Class of 1959 Home Page! 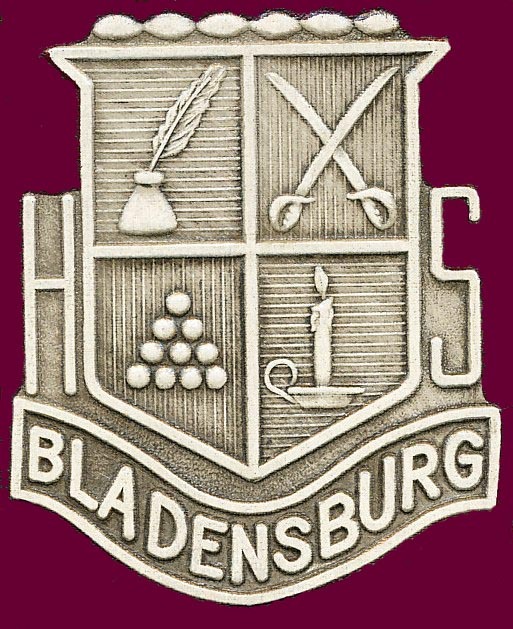 This web site was developed for and dedicated to the Bladensburg High School class of 1959 and also to the graduating classes of 1957, 1958, 1960 and 1961 as we all briefly passed through the same hallways some 50 years ago. All members of these classes are welcome to use this site and sign the guestbook. 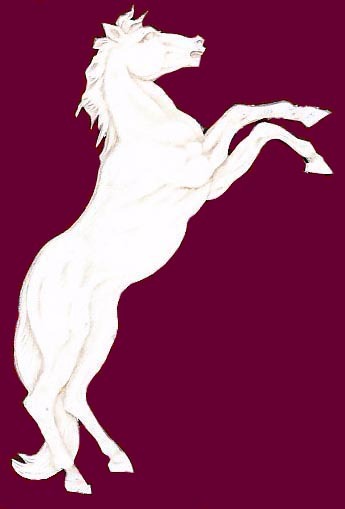 Some of the pages at this site are password protected but if you attended Bladensburg during the 1956-1961 period then you should know the username (our mascot) and password (our principal�s last name). I started by creating a music jukebox containing some of the great music of our era, the mid 50s to the early 60s, in the hope of attracting the interest of classmates and making it possible to add new content. With your help I hope to add a NOW and THEN page that would include a current and an old photo of each classmate side-by-side; an IN MEMOIAM page that would include information about deceased classmates; and a MEMORY LANE page that would include contributions by classmates of their fondest memories from our school years. 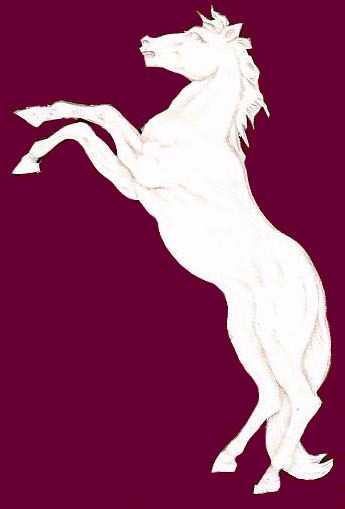 So if you have any photos in digital form, whether current, from past reunions, or from our school days, that you would like to share with classmates, then SCAN THEM (if necessary) into digital form and send as email attachments to bladensburghighreunion1959@yahoo.com. Along with the photos, please include the name or names of those in the photo as well as where and when the photo was taken. 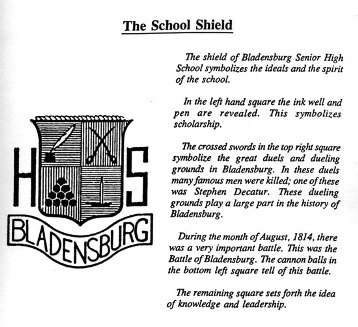 Please NOTE that I plan to password protect all of the personal material contained at this site so that it can only be viewed by our Bladensburg High School classmates. Click HERE if you'd like to send me a message. Enjoy the site and thanks for visiting. What are we praying for. Let's get started now. Search through your albums and scrapbooks for any items that you feel would be of interest. We need the power of all of your prayers to help classmates and their loved ones who are going through difficult times. Barbara TAVAROZA Carpenter (BHS 1961) needs our prayers. Below is an email from Barbara (sent 10/22/17) requesting your thoughts and prayer. "I have just learned that I have the eye disease Fuchs Corneal Dystrophy and am scheduled for a corneal transplant on Tuesday, Oct. 31. This has been a long year with five prior eye surgeries, all complicated. Rather than go into details I will direct you to google the condition for more specifics. My purpose in contacting so many of you is to ask for your prayer support. I am not worried or fearful of the surgery and thank God for directing me to this surgeon. I pray for his skill during the surgery and for the recovery period to be successful. Most of all, I pray God will give me whatever I need to deal with the outcome, whether it be positive or not. I am so grateful to know each of you and have you in my life and appreciate the efforts you may make on my behalf. Thank you for your support and I will keep you in the loop. Sending my prayers for you and your families. Barbara, (Mom, Grammy, Aunt Barbara, Babo, Barbara Jean, Babs and Miss Barbara)"
Judy LINDSAY Walters (BHS 1961) needs our prayers. Below is an email from a 1959 classmate (sent 6/2/16) describing Judy's struggle. "Judy has a rare cancer, Triple Negative Meta Plastic Controid breast cancer. She is currently undergoing treatment in northern Virginia. We need prayers for Judy's healing and recovery. She can receive email at vabuckifan@aol.com ." If you would like to submit a prayer request for someone that is going through a difficult time please click HERE and complete a short form. I will post your prayer request here within a day of receipt. And please remember to pray for the safe return of all the brave young men and women serving in the Armed Forces and for our police men and women here at home. FRIDAY, June 26, 2009 from 6:30 to 11:00 p.m.
SATURDAY, June 27, 2009 from 6:00 to 11:00 p.m.
SUNDAY, June 28, 2009 from 11:00 a.m. to 3:00 p.m. Lunch, sodas and water provided. Bring your own beer or wine, blankets, and/or chairs. WE WILL BE DOING ANOTHER PICTURE BOARD so please bring along photos, both old and new. Please include the name or names of those in the photo as well as where and when the photo was taken. It will be fun seeing what everyone looked liked 50 years ago!!! And don't forget to sign the Guestbook.